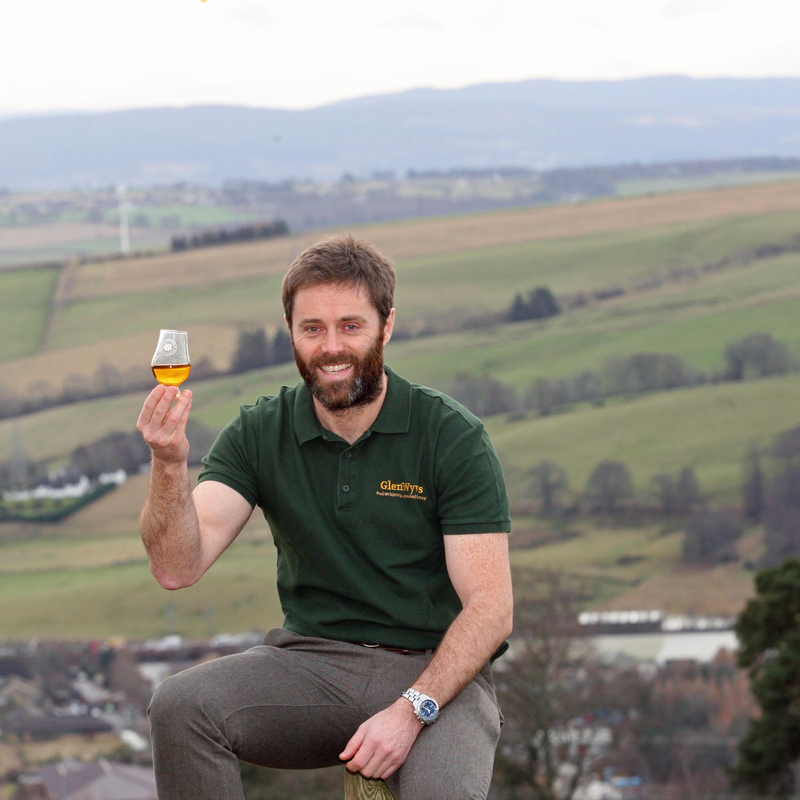 John Mckenzie talks to Tabi Jayne about The GlenWyvis Distillery project – a community owned distillery powered by renewable energy. John shares the inspiration which led him to developing green energy projects on his farm and the motivation behind creating the distillery. He also discusses the aims of the GlenWyvis Distillery Community Benefit Society and the challenges they have faced in developing the distillery project. An ex-Army Air Corps helicopter pilot, John runs The Flying Farmer business which he established in 2007 on the edge of his home town of Dingwall. A green energy advocate, John had completed a range of renewable energy projects at his livestock farm – including a hydro scheme, wind turbine, solar pv, biomass, solar thermal and solar gain. The borehole and electric car complete the set up! These existing energy systems are now being used to power GlenWyvis Distillery, which is located on the farm. Four sites on John’s farm are now rented to the distillery on a 175 year lease for a fee of just £1. GlenWyvis is the first community owned distillery which was initiated by John following extensive research and planning. A keen promoter of Community Ownership, John has backed ten other community projects throughout Scotland. John really enjoys being outdoors and the exhilaration from being out in the wilderness. He also does a lot of charity work having completed 10 Highland Cross events and various mountain marathons and road races. 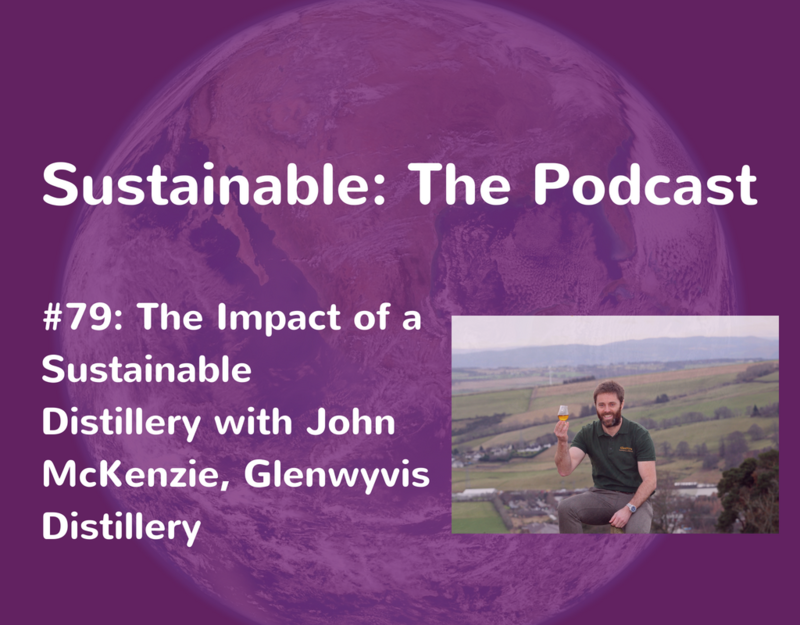 If you like this episode listen to episode 38 where Morag Garden talks about turning the Scotch Whisky Association into a sustainable industry.